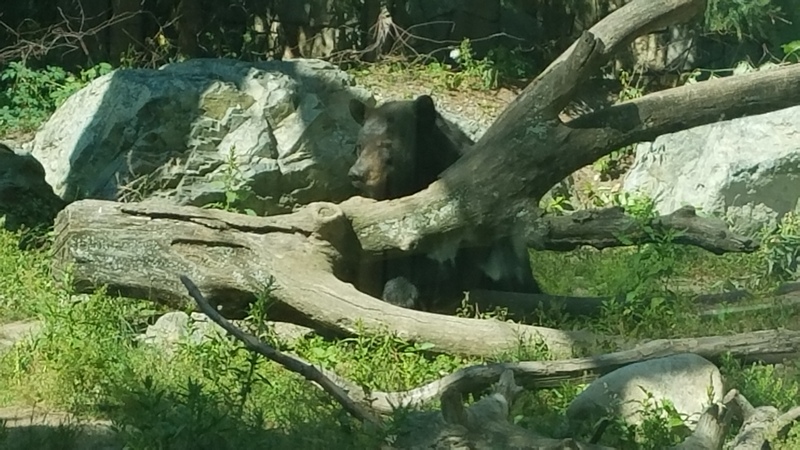 Stone Zoo is a medium-sized zoo located at 149 Pond St, Stoneham, MA 02180. We were lucky to go for free because we were on a playdate with parents who have a membership there, which allows them to bring free guests. Tickets normally run $16.95 per adult and $11.95 for children ages 2 – 12. Apparently, Stone Zoo considers people 13 and over to be adults. The zoo also holds special events, like their Ales & Tails beer tasting event and ZooLights, which is their annual Christmas light event that promises to dazzle children and adults of all ages. Before we get started, you should know that this is my unsolicited opinion and I was in no way compensated for writing this review. We arrived right as the gates opened at 10:00 on a sunny Sunday morning. My favorite part about this zoo is that it doesn’t get overly crowded so the kids actually get to go up to all of the exhibits and see the animals without having to fight through large groups of people. There are also plenty of benches if you or the kiddos need to take a break. After a quick walk past some educational materials, we encountered our first animal exhibit – a large flock of flamingos. I find flamingos to be highly amusing, so this was a great way to start the visit. Our friends told us that the flamingos normally smell pretty bad, but there was a nice breeze that day and I didn’t notice anything. It took us around 1.5 hours to walk the whole zoo. Like all zoos, the animals are either behind glass or a fence. It turns out I am not practiced at taking pictures of things behind glass, so a lot of my photos didn’t come out. We heard a yak fart…it was hilarious! 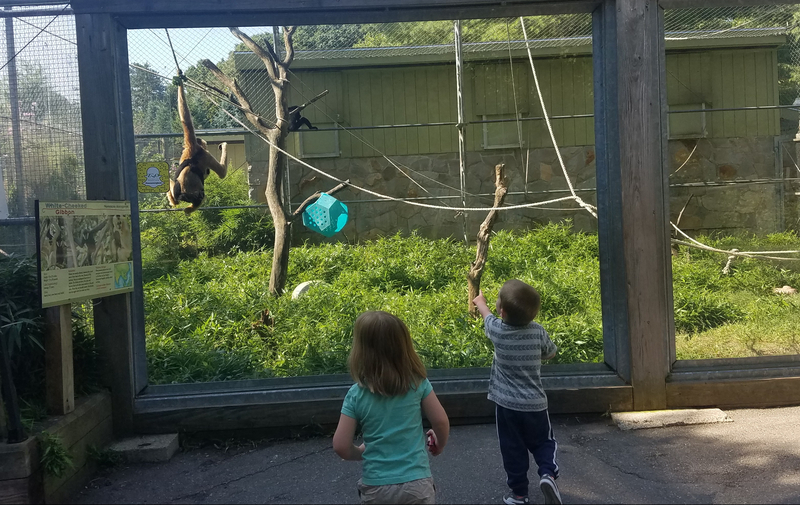 The kiddos had a great time watching the monkeys swing around. We were looking for wolves. The grown-ups could spot glimpses of them way back in the tree, but the kiddos couldn’t find them. 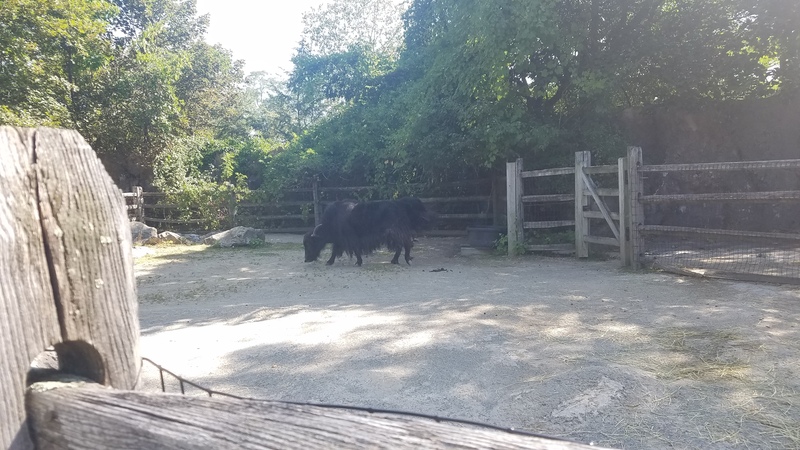 Stone Zoo also has an area where you can feed the goats, a small playground with play structures for both small and large kiddos and a few rides. The rides cost $3 each and are cash only, so make sure you have some cash on hand. You will also need a few quarters for food to feed the goats. Last year we went to ZooLight lights at Stone Zoo. If you go to see animals, you will be sorely disappointed because they are almost all asleep since the Christmas lights are only on display at night. If you are going to ZooLights to see Christmas lights and have a fun time doing other Christmas-y stuff with your kids, like visiting Santa and seeing the Christmas decorations, then you will have a good time even though it is much more crowded than Stone Zoo is a normal day. There is a small snack shack near the rides. We didn’t go in, but I imagine that it is also cash only. 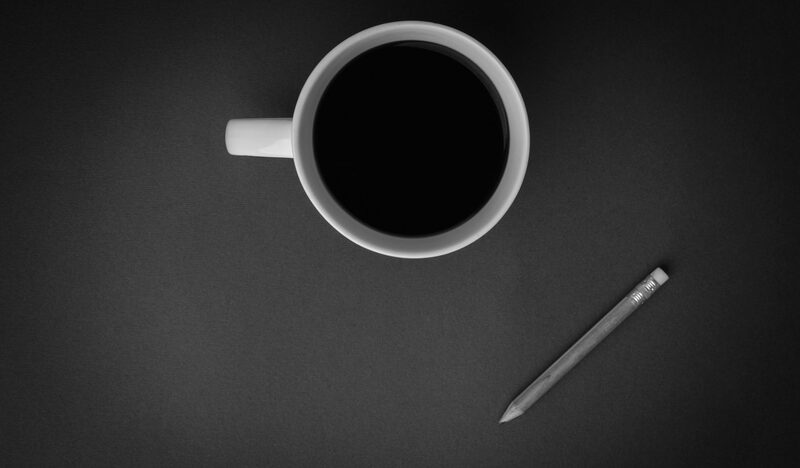 You can also bring your own food and drink. I didn’t see a seating area that would be appropriate for a full spread, so I recommend that you just bring a bunch of snacks and juice boxes. There are 2 sets of bathrooms at Stone Zoo. We didn’t use either of them this trip, but we did use them last year when we went to see the ZooLights. They aren’t anything fancy, but they work and are clean enough for a bathroom that is used by probably 100 kids each day, and that’s all that matters. 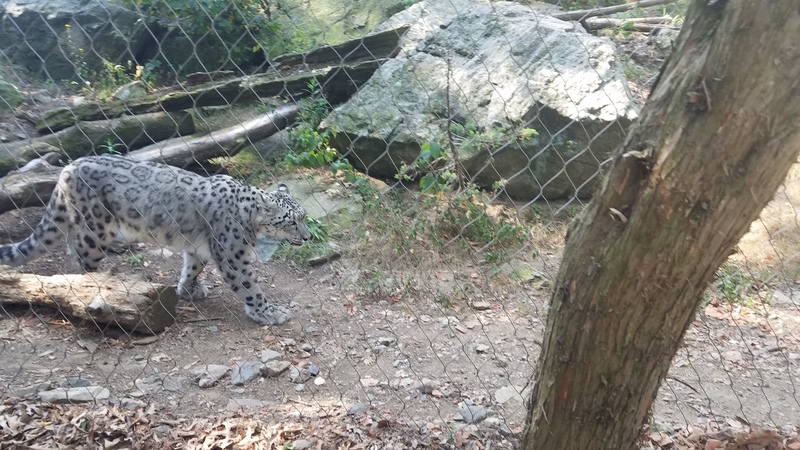 Would we go to Stone Zoo again? Absolutely. It’s not a zoo I would drive an hour or two to visit, but it’s only 15 minutes from our house and is a great way to spend a few hours. It has enough to do that the kiddos get tired enough to take nap but isn’t so big that they get overwhelmed or that you have to leave before getting to see all the exhibits in order to avoid a meltdown. 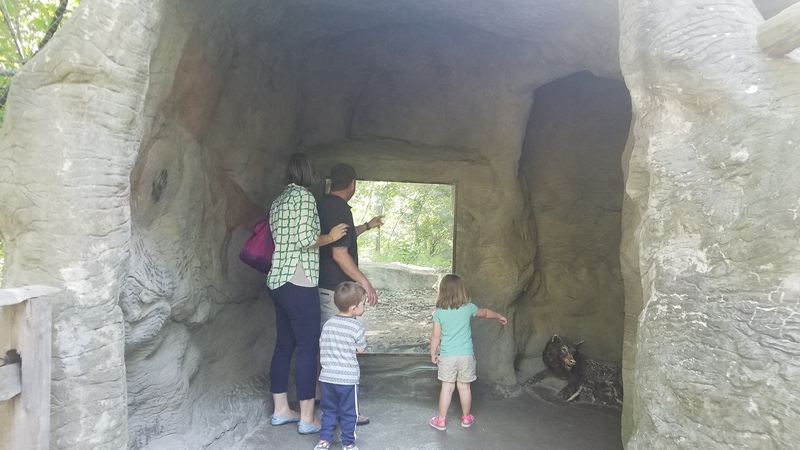 For 1 adult and 1 child, the price point is perfect for what the zoo has to offer, but I think it’s just a tad pricey if you’re a family of 3 or if you have multiple kids. Season prices start at $110 for families, so if you’re a family of 3 who lives close by and plans on going more than 2 times a year, then you may as well spring for the season pass. That being said, $15 or less for any activity is actually a really reasonable price point these days, so maybe my standards are too high for things being worth every penny. 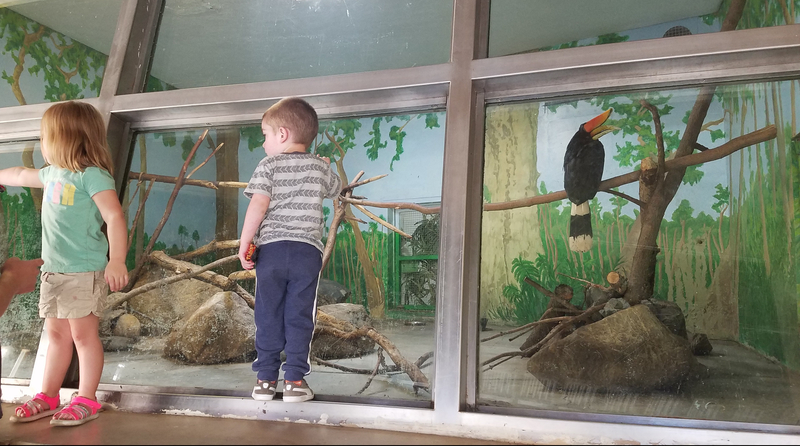 In any case, the excitement on your kid’s face when they get to go to a zoo is priceless, right? Looks like a fun place for a priceless moment.